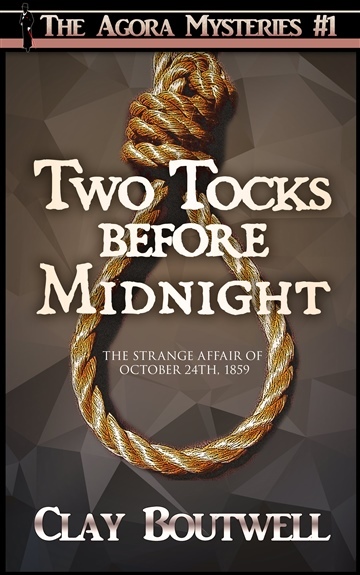 If you like Sir Arthur Conan Doyle's Sherlock Holmes books or stories set in the 19th century and with a touch of mystery, you will love Two Tocks before Midnight. This is the first in the Agora mystery series. Each mystery novella (from 10,000 to 25,000 words) can be read in one or two sittings. 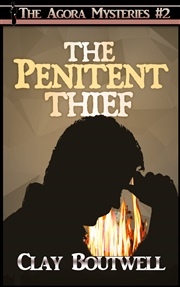 Carl Brooke and the Agora society's crime-solving escapades continue with additional stories. If you would like to read them all, please search for "THE AGORA LETTERS" for five stories for the price of three. Clay has two children, two dogs, two cats, but only one wife. They live in Florida.